Suspect Your Teen Is Using? Pharmaceutical drugs can be just as dangerous as street drugs when taken without a prescription or a doctor’s supervision. Prescription drug abuse involves using a prescribed medication in a way that was not intended by the prescriber. It may involve borrowing a pain pill from a family member or crushing and snorting pills to get high. The abuse of certain prescription drugs is a serious health issue for teens and adults. 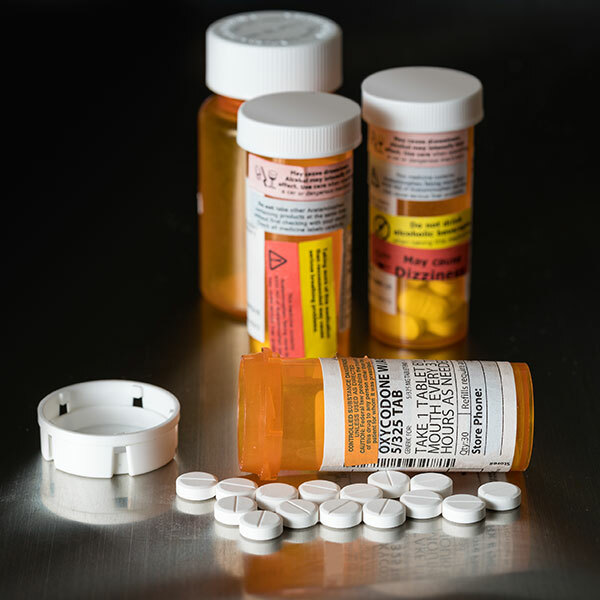 Drug poisoning became the leading cause of injury death in the United States in 2008. Nearly in one in five teens has used a prescription drug to get high. Young adults aged 18-25 are the most common users of prescription medication for nonmedical use. Teens report getting drugs from the medicine cabinets in their own homes and from relatives and friends. What they look like: Tablets, capsules, skin patches, powder, chunks in varying colors, liquid form for oral use and injection, syrups, suppositories and lollipops. How they are used: they can be swallowed, smoked, sniffed or injected. Symptoms of abuse: drowsiness, in ablitiy to concentrate, apathy, slowed physical activity, constipation, nausea, vomiting and slowed breathing. Symptoms of abuse: agitation, hostility, panic, agresion, and suicidal or homicidal tendencies, paranoia, sometimes accompanied by both auditory and visual halluciantions, dizziness, tremors, chest pain with palpitations, excessive sweating, vomiting, and abdominal cramps. How they are used: Individuals abuse depressants to experience euphoria. Depressants are also used with other drugs to add to the other drugs’ high or deal with their side effects. Depressants like GHB and Rohypnol are also misused to facilitate sexual assault. Symptoms of abuse: drowsiness, unsteady gait, poor judgement (similar symptoms as alcohol abuse). These drugs are most often abused in conjunction with other drugs. For example, a methamphetamine user may use this type of drug to come down from over-stimulation. If you take prescription drugs, keep track of how many pills you have. If your teen has a prescription, monitor the dosage and refills. Lock up your prescription drugs. If possible, use a small safe or put them in a place where only you can gain access to them. Discard unused prescription drugs. 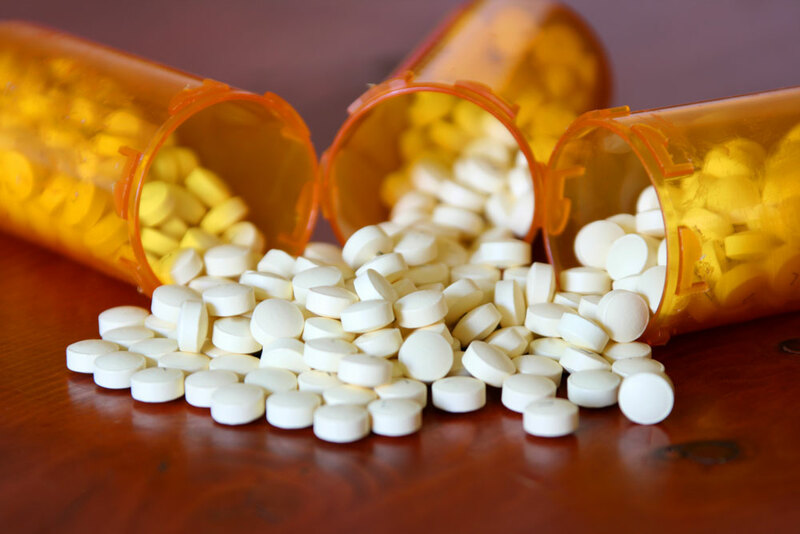 Read about the Prescription Drug Round Up. Monitor over the counter cough and cold medications. In Washoe County 18% of high school students say they have used an over the counter drug to get high. United States, U.S. Department of Justice, Drug Enforcement Administration. Drugs of Abuse 2015 Edition: A DEA Resource Guide. Your generous support helps us reach more families with our educational programs. One person can have a big impact. Please join us today and help make a difference in Washoe County. The publication is supported in whole or in part by the Nevada Division of Public and Behavioral Health, Bureau of Behavioral Health Wellness and Prevention, through State General Funds and/or the SAPT Block Grant for the Substance Abuse and Mental Health Services Administration (SAMHSA). Its contents are solely the responsibility of the authors and do not necessarily represent the official views of the U.S. DHHS, SAMHSA, or the State of Nevada.